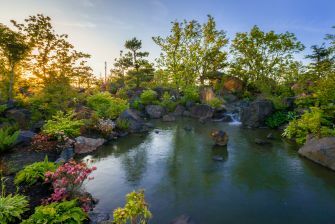 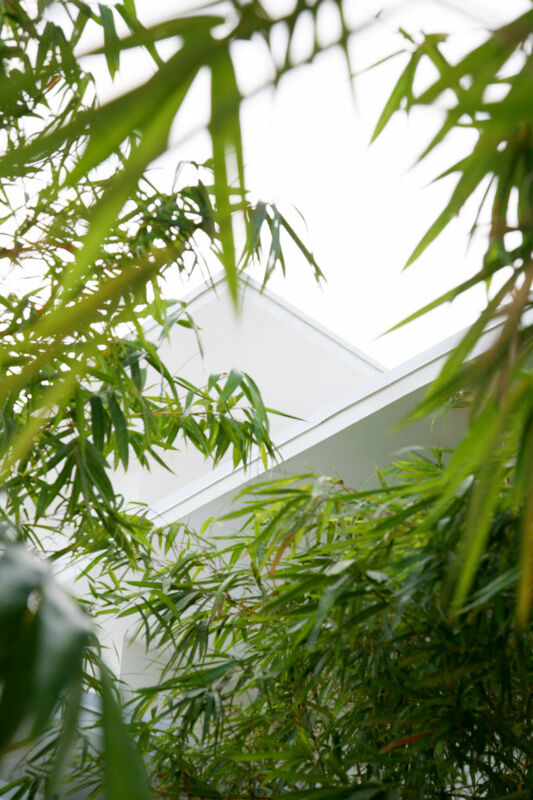 Traditional Japanese gardens framed by a modernist architectural aesthetic. For this residence, house and garden were designed as one space. 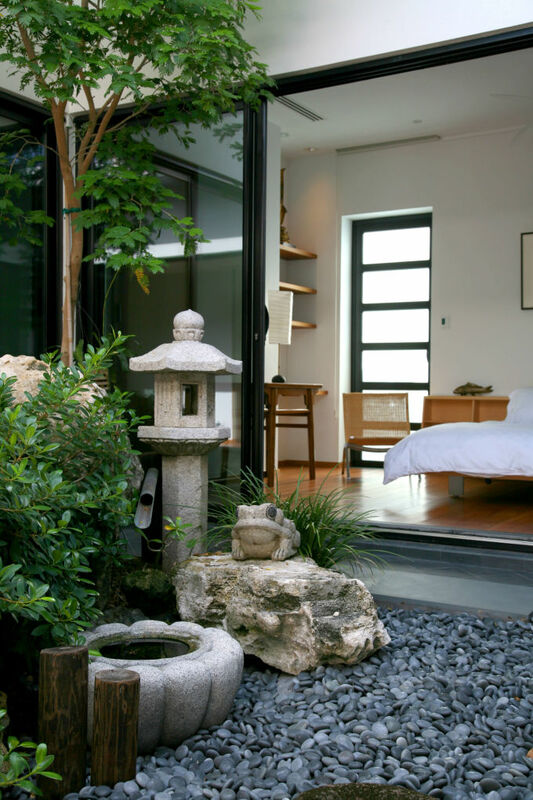 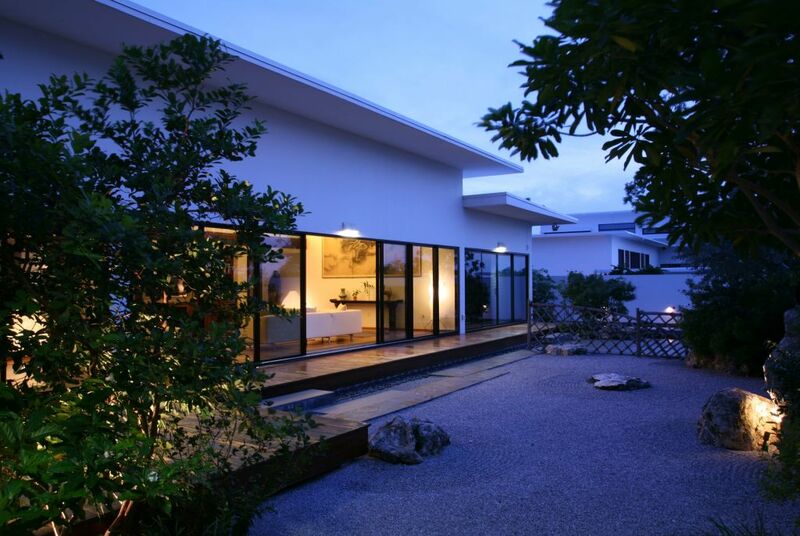 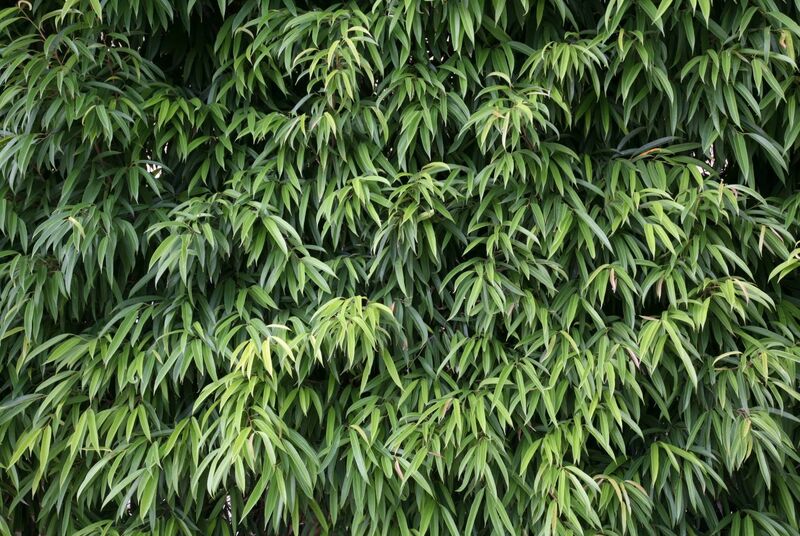 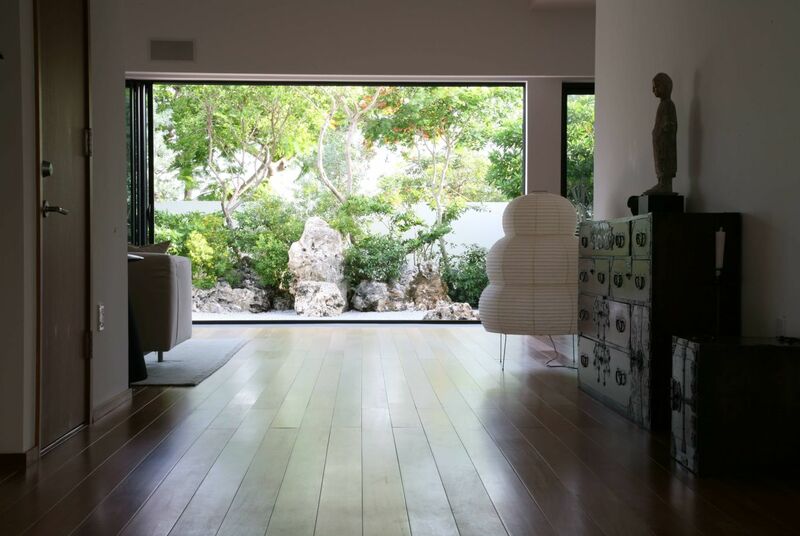 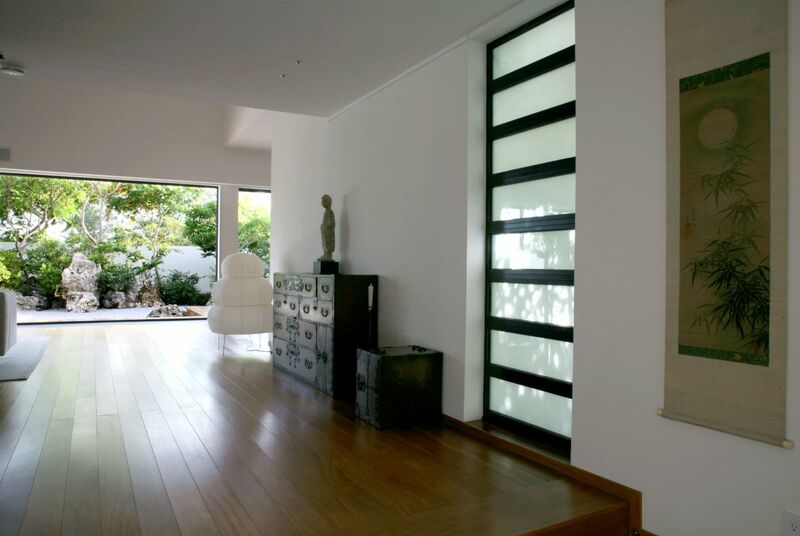 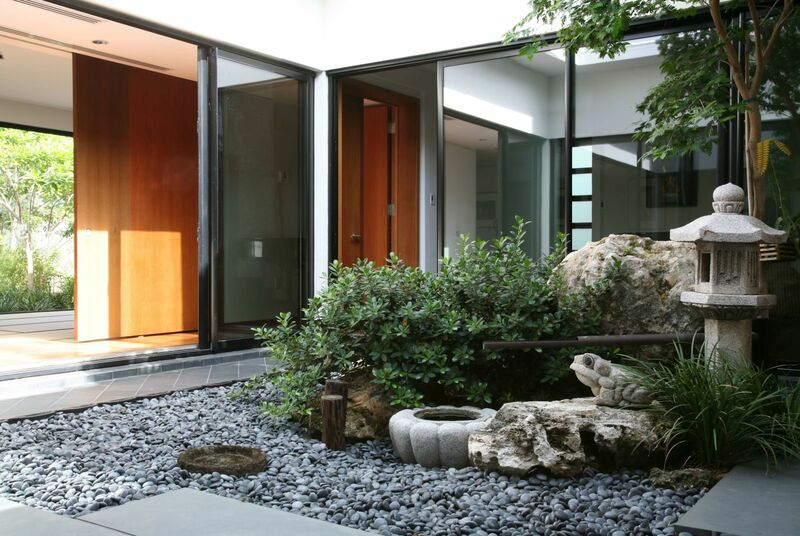 A modernist architectural aesthetic embraces the traditional Japanese element of shoji screens, or sliding doors, which open entire walls to the gardens and courtyards, framing specific views of the garden and extending living space out into nature. 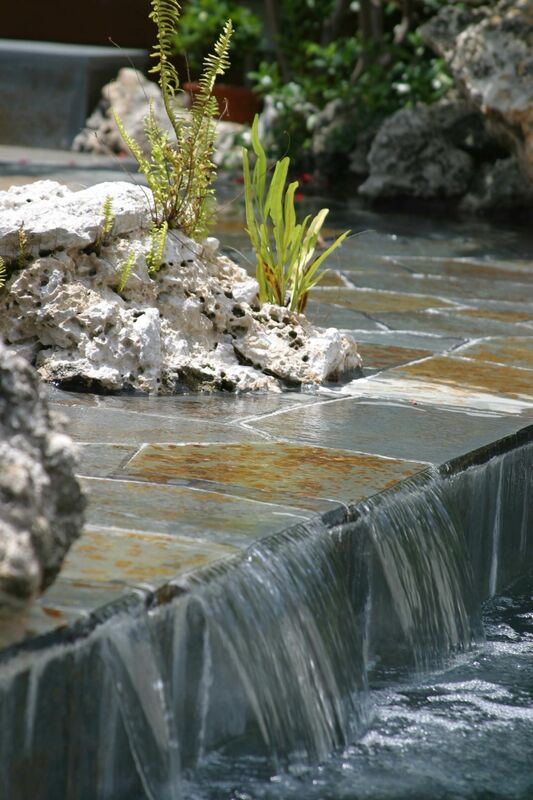 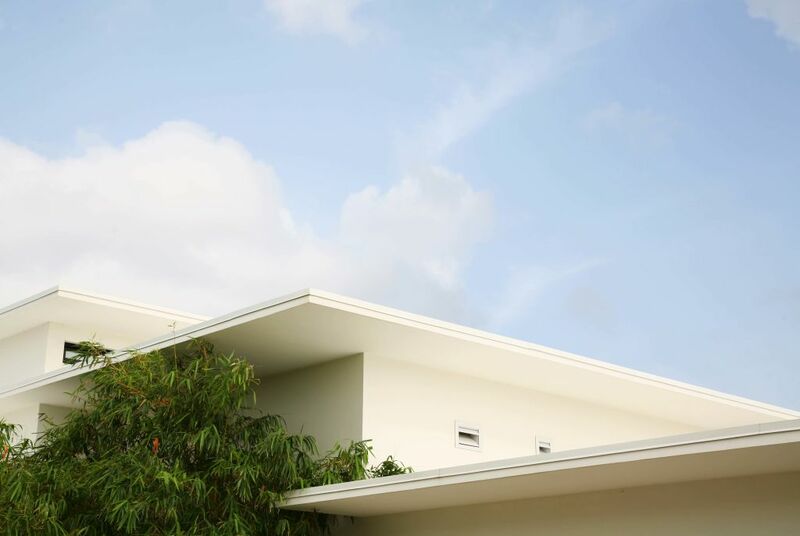 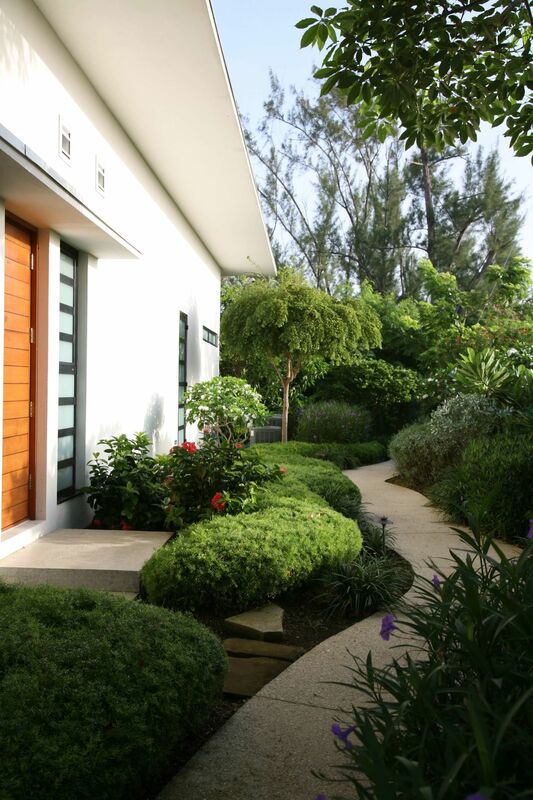 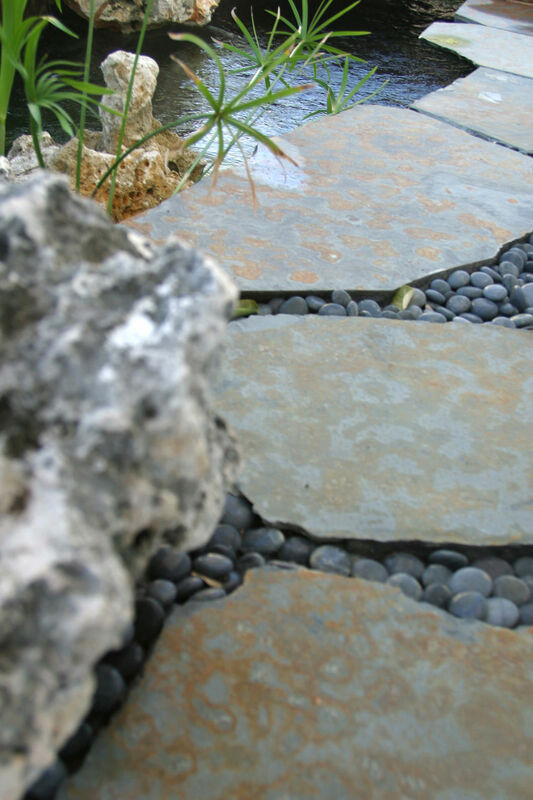 Incorporating native and tropical plants and trees, this project includes a zen-style garden, a lap pool with natural water features, interior courtyard garden, a tropical hardwood deck for tai chi practice and private gardens for the master bedroom and bathroom.